When all the colors on a color palette blend together, the result is black. 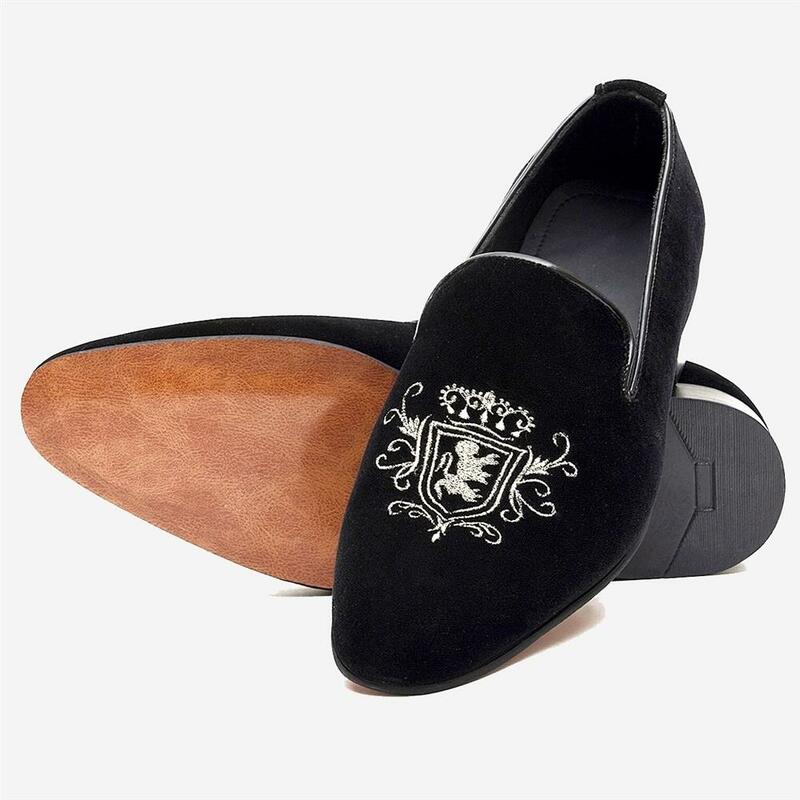 Elegance, drama, mystery, power, and convention; a man would stop sporting black shoes, had there been a darker shade. 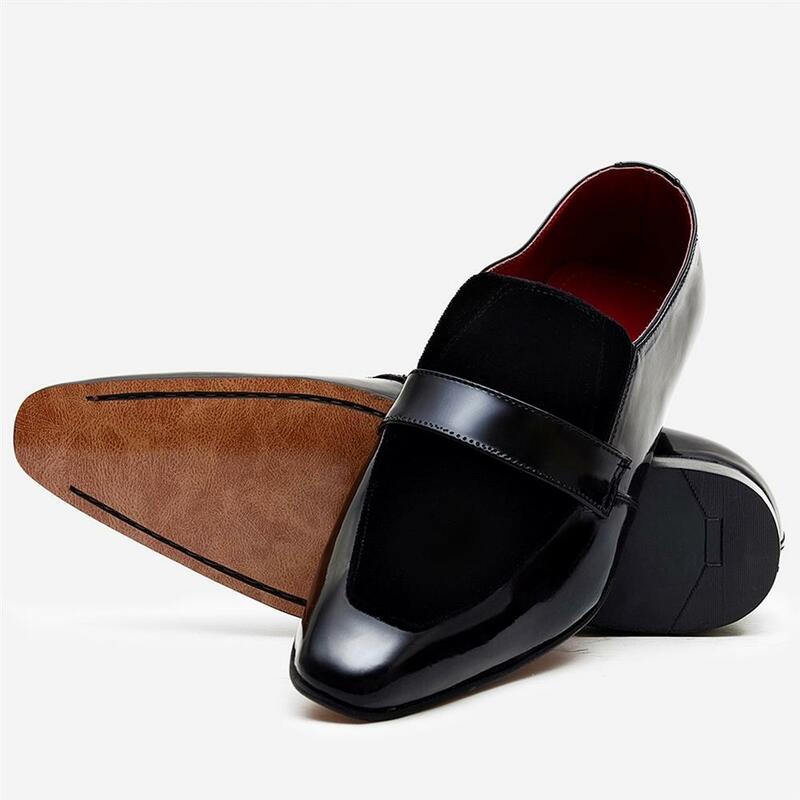 Black footwear is for the principled, the noble, and the disciplined; the color of that personality that would never fade with the sands of time. 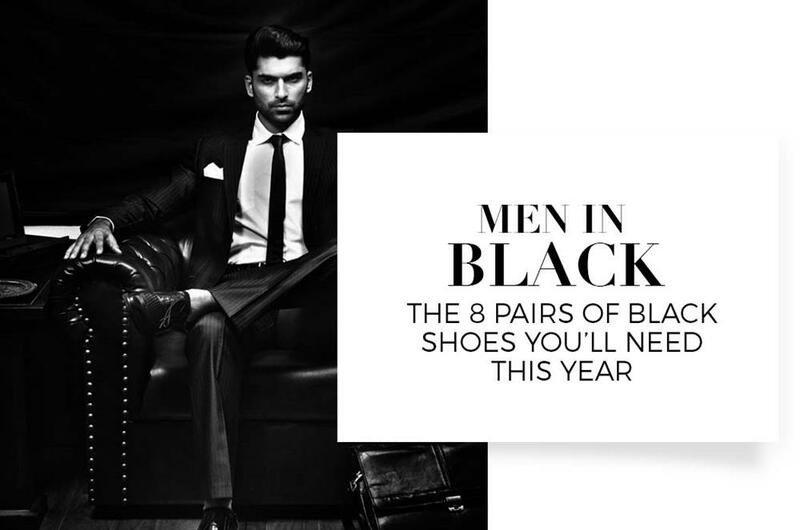 Given the significance black footwear preserves, Footprint is offering a diversified variety of power shoes; these eight pairs are the fundamentals of the year. 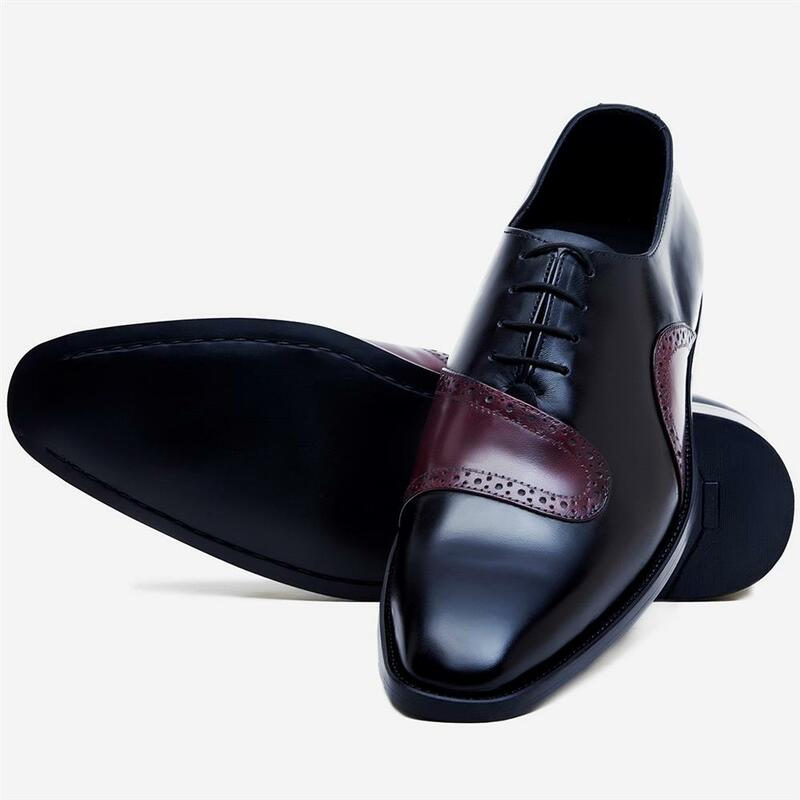 CAP TOE LACE-UPS IN A VARIATION OF INFLUENTIAL COLORS, STITCHED PATTERNS, AND CALF-ANILINE LEATHER, BELGRADE IS THE POWER SHOE, FOR THE ULTIMATE SUCCESSORS. 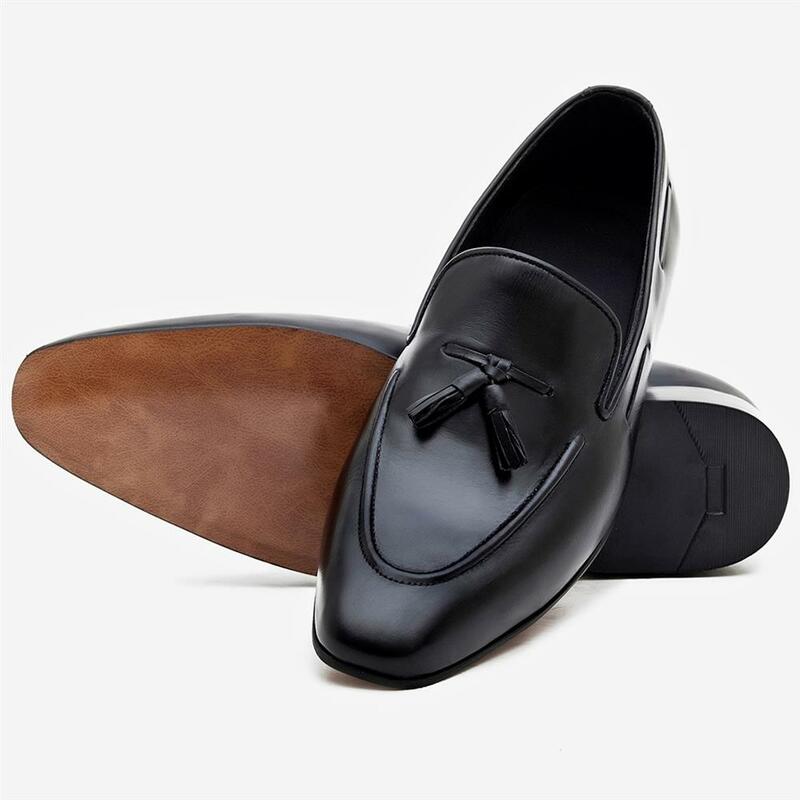 GLAMOROUS MOCCASINS IN BLACK LEATHER, BROWN SOLES AND CLASSIC TASSELS ARE FOR THE SOPHISTICATED, THE STYLISH, AND THE SMART MEN OF THIS TIME.